Pavakka is the Malayalam word for Bitter melon or Bitter gourd. 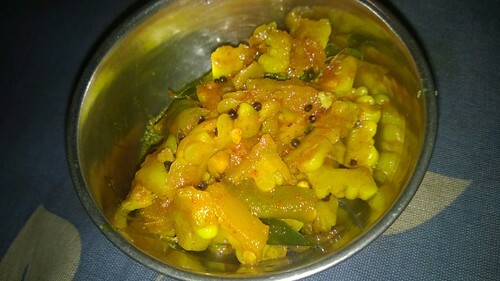 Kaipakka is another name of Bitter Gourd in Malayalam. 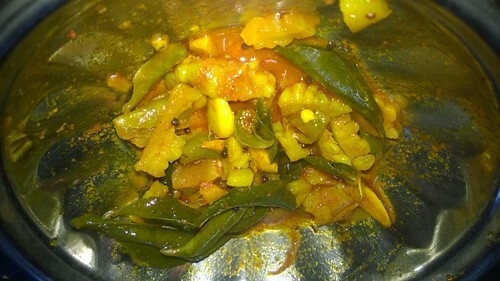 Below is a picture of raw Pavakka which is available in Kerala all the time and the various dishes made from Pavakka from Kerala, a state in the south of India.